Delivering reliable new tractor, combine and agricultural parts and accessories you need. Fast. 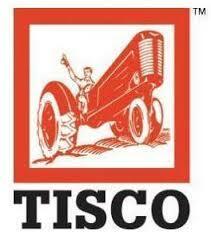 TISCO, the trusted name in tractor parts for 75 years. We proudly service our worldwide family of dealers with the industry's largest company sales force, expert technical support, and world class operations. TISCO dealers know the best value is a TISCO part.